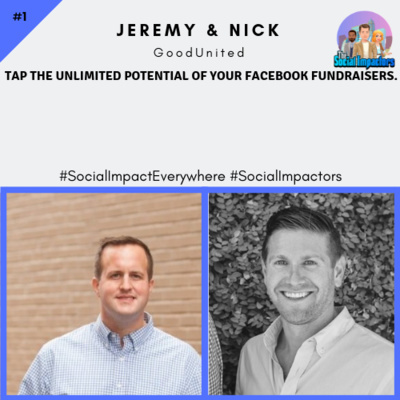 Welcome to The Social Impactors Podcast! 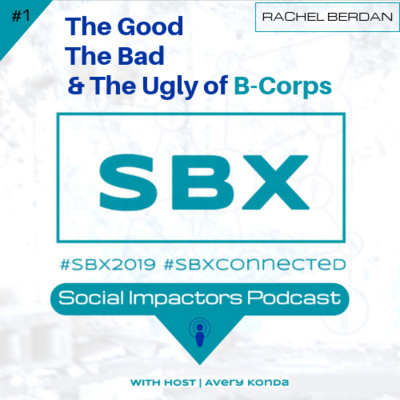 This podcast is all about impact. We work to highlight impactful individuals making positive social change in their communities. 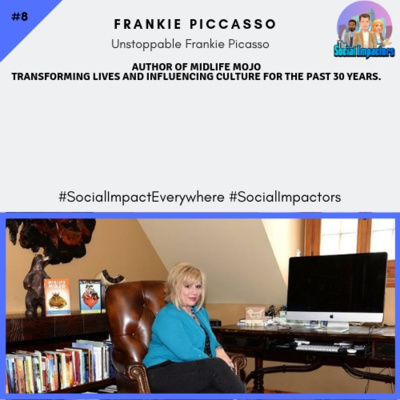 From coaches, authors, entrepreneurs, influencers; we tap into the minds of some of the most impactful people around the world to find out how they have built a life of creating impact. Now listen in, and be ready to go on a journey of enlightenment, motivation, and awe. 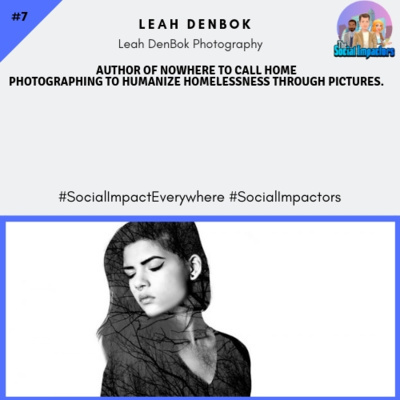 Tune in weekly for a new special guest #SocialImpactor! 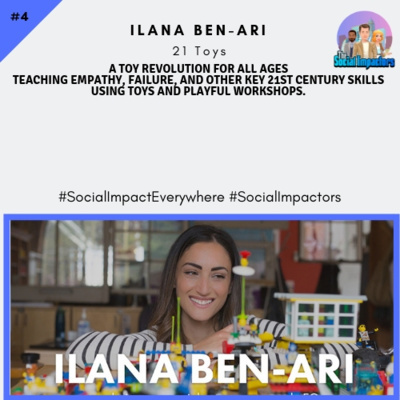 Season 2 #socialimpactors, our modern day superheroes & Social Impact Everywhere! Social Snippets w/ Mark Metry! 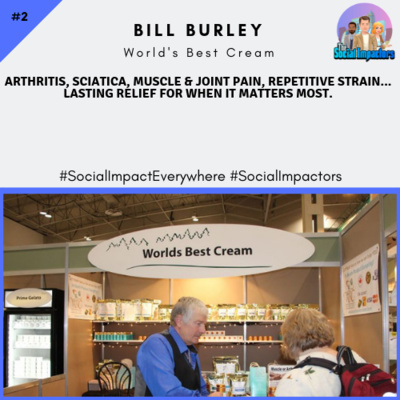 Social Snippets w/ Alan Smithson! 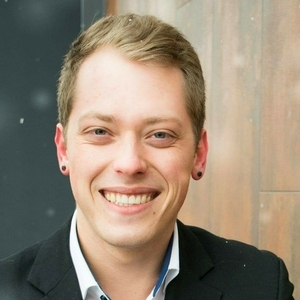 Social Snippets w/ Kyle Elliot! 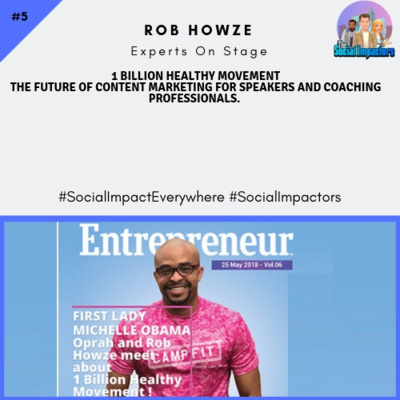 Social Snippets w/ Tofe Evans! 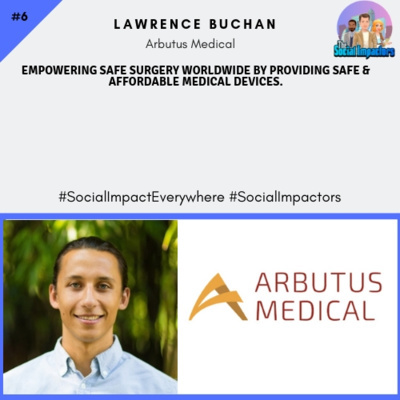 Social Snippets w/ Marc Lobliner! Social Snippets w/ Yvonne Heath! 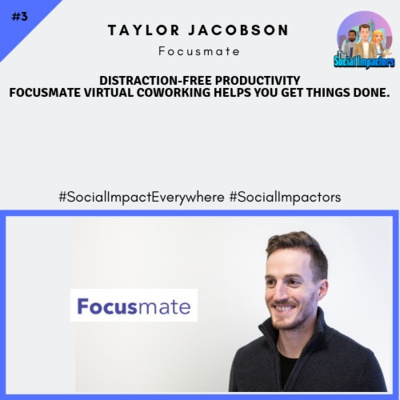 Social Snippets w/ Matt Gagnon! 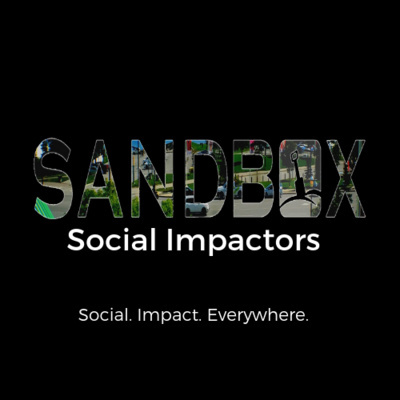 Season 1 thank you, how you can become a #SocialImpactor, Social Snippets & Season 2 start-up! Social Snippets w/ Rebecca & Gail! Social Snippets w/ Brian Schulman! Social Snippets w/ Marquitta Cherry! Social Snippets w/ Neil Pasricha! Social Snippets w/ Evan Carmichael!